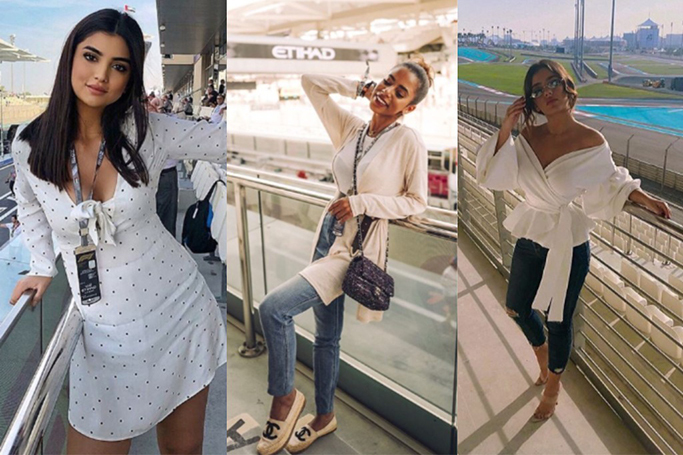 Forget Lewis Hamilton, these style stars are the true winners of the F1 Abu Dhabi Grand Prix! 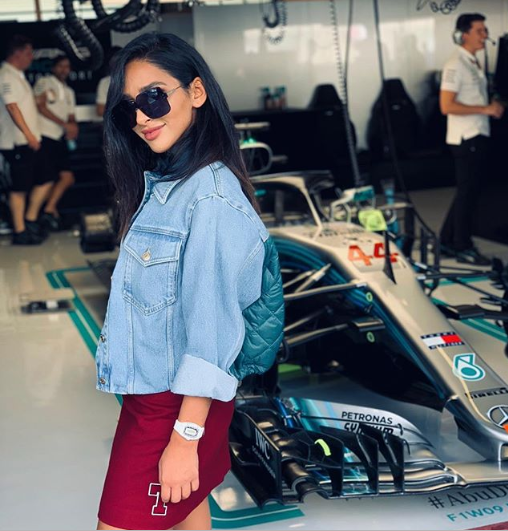 There was plenty to dress up for over the weekend, with parties, concerts and of course, the Formula One race. 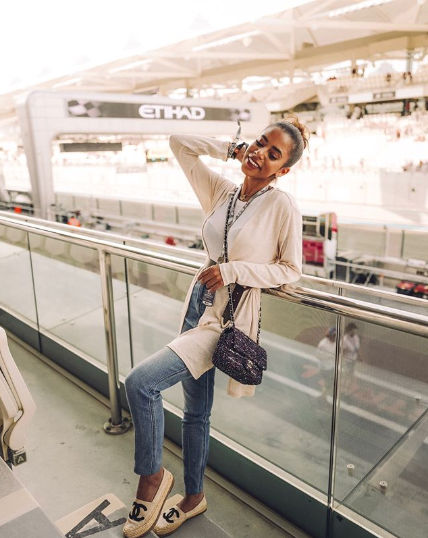 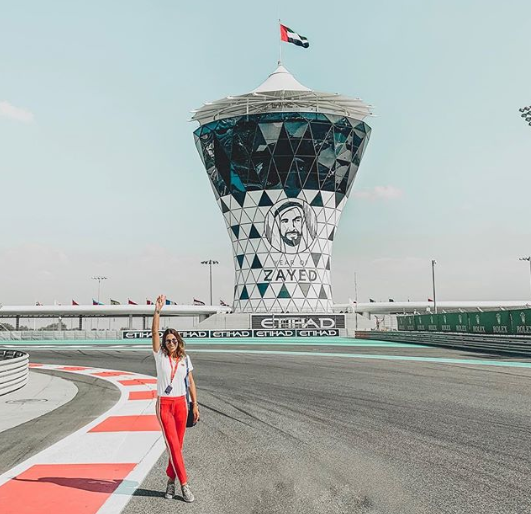 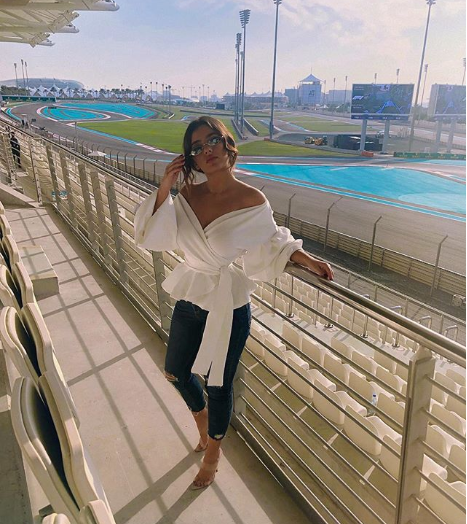 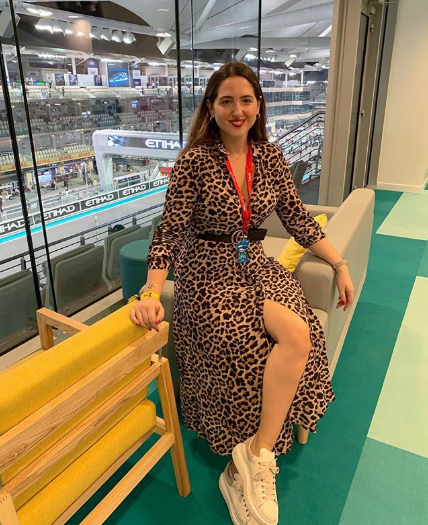 Our Instagram feed has been full of famous faces in the capital, as well as some enviable outfits pictured at the Yas Marina Circuit.